Excerpt from A New Heroin Conspiracy? “In a development that is scarcely surprising to veteran observers of the U.S. drug scene, DEA Director Director Peter Bensinger has concurred in an internal evaluation report [that very few] big heroin busts were performed by its Northeastern Office during 1980. Arrest figures for the Northeast Region, which is headquartered in New York but stretches from Maine to Delaware and include such main heroin centers as Newark, Boston, and Philly, have been lagging suspiciously behind the national trend-especially for heroin arrests-despite a ‘disproportionate’ commitment of resources and ‘inordinately high’ operating expenses. For DEA critics, who predicted a big upsurge of heroin and other hard drugs when the DEA commenced its crackdown on marijuana two years ago, these statistics have significance far beyond confirmation of the critics claim that every time enforcement is diverted into a ‘War on Marijuana’, there is a heroin epidemic. The way gross statistical analysis showed a suspicious drop in heroin seizures specifically during an ‘epidemic’ has fueled suspicions concerning preliminary reports that New York Regional DEA Director John W. Fallon is also being investigated by the FBI on charges that he arranged to “expedite the entry of numerous private citizens into the country through JFK airport”. Are those the first hints of another high-level heroin conspiracy on the order of the classic Arnold Rothstein-Custom Service scandal of 1927? Of course nothing ever happens the same way twice, but once again New York finds itself inundated with smack. 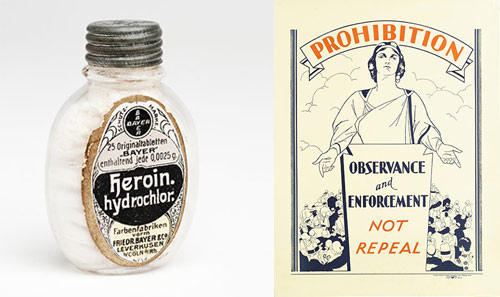 To get beyond banalities about today’s ‘heroin epidemic’ it might be enlightening to consider what happened (and happened many times again) in the 1920’s, the decade heroin was prohibited. The 20’s is more commonly thought of as the decade of Alcohal Prohibition, but most people don’t realize that Prohibition-just as it hand unintended effects of glamorizing booze and promoting organized crime-made it possible for one man to monopolize smack during those years, and for a small group of officials in the Treasury Department to become rich. 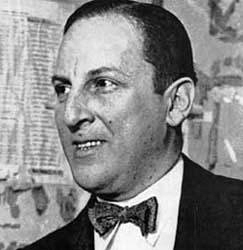 Today, Arnold Rothstein is remembered as “the man who fixed the 1919 World Series” and inspired Meyer Lansky, but his real claim to fame is that with the help of insiders in the Treasury Department, he protected a monopoly controlling 85% of all smack in the U.S. by skillfully diverting enforcement efforts into Alcohal Prohibition. Trunk-loads of pure heroin were forwarded to Rothstein by cooperative Customs Officials under the protection of the higher ups from Washington, while machine gun wielding G-men routinely executed ‘wets’ apprehending beer brewers in their basements. The whistle was eventually blown, not in D.C., but when a U.S. Grand Jury in New York became suspicious and Arnold Rothstein was shot before he could testify. Before the uproar died down, the papers found out Rothstein had retained a lawyer (to defend himself against Income Tax Evasion) who happened to be the nephew of Colonel McNutt, Chief of Narcotic and Prohibition Enforcement for the Northeastern Region. The resulting furor, as ordinary people realized that the Common Man’s booze was being persecuted to protect dope fiends, marked the turning point in attitudes towards Prohibition. But more immediately, it caused the breakup of the Treasury’s enforcement operations into separate alcohol and narcotics divisions, and the elevation of the son-in-law of then Treasury Secretary Mellon, Harry J. Anslinger, from bureaucratic obscurity to new U.S. Chief Narc. With these ‘reforms’ and the end of Alcohol Prohibition, you might expect that concentrated enforcement would’ve finished off heroin in America. 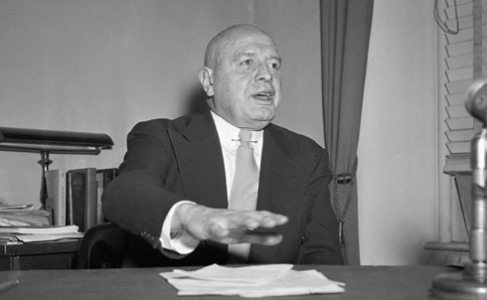 But Anslinger’s particular contribution was to push for marijuana prohibition, and by criminalizing each and every instance of the use of marijuana, instead of just manufacture or sales, to insure that marijuana prohibition would be so labor intensive that it absorbed the energies of all 3,000 agents slated for layoff with the Repeal of Alcohal Prohibition. As for barring further extra-curricular profits by Treasury Department higher-ups who had collaborated with Rothstein, the U.S. Grand Jury in New York was left to complain in 1929 that none of their recommendations had been implemented, and none of the agents who they had suggested be transferred or dismissed were actually dismissed. 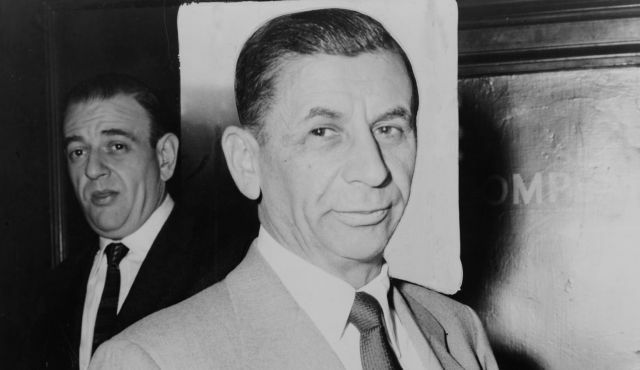 Rothstein’s scam was soon taken over by a couple of young [upstarts] named Meyer Lansky and Lucky Luciano. 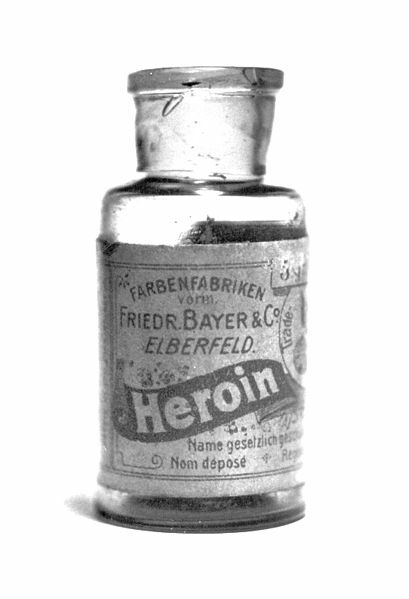 Control of U.S. heroin-and following 1947, International Heroin-stayed in their hands or their successor’s hands up to this day, with inestimable historical effect. A coherent attack utilizing a gap in public regard for civil liberties to apply secret police-like terror to a scapegoat groups sufficiently large enough to have a chilling effect on society as a whole. 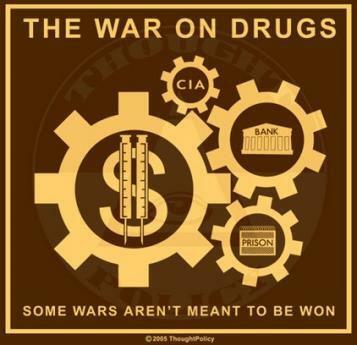 Only in the past few months has it become clear that the “War on Drugs” was deliberately fabricated in conjunction with top level Nixon-era Narcs and an ex-Nazi heroin and arms smuggling network stretching from Miami and Central Europe to La Paz and Bangkok. Heroin Fascism [Narcostatism], though less well-known than the Nazi Phalangist or Italian varieties, is a definite historical variant first explored in the book The Politics of Heroin in South East Asia. This study, published in 1972 by Alfred McCoy, suggests that fascism, despite 40 years of ups and downs in France, failed to crystalize into the classic mass totalitarian movement of Spain, Italy or Germany, precisely because of the role of heroin. The Corsican underworld that dealt it, acted as shock troops of reaction in place of the black shirted Fascists and storm troopers. Not only did the gangster taint keep the Fascists from winning elections, the shock troops were dependent upon the bourgeoisie politicians for power and racket protection. If [Narcostatism] precluded the emergence of Nazi-style Phalange, at the cross roads of fascism in Southern France, its less specialized, more traditional, gangster style enabled it to survive 1945 to continue its “anti-communist” work with the post-war sponsorship of the CIA. 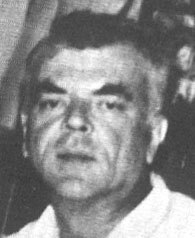 For during the war, operatives of the Office of Strategic Services, forerunner of the CIA, had worked successfully with heroin kingpin Lucky Luciano in the invasion of Sicily. Not all Corsican mobsters aided the Gestapo, a significant group had emerged on the side of the French Resistance and the Socialists. It was the Socialists and the ex-Fascists with their gangland connections that the CIA turned to in 1947 to break the Communist unions in Marseilles. It was with the Mafia customers, international CIA sponsorship and political protection, first from the Socialists and then the Gaullists that the ‘French Connection’ came to control heroin manufacture and traffic until the late 1960’s. Then Vietnam and the ascension of Richard Nixon produced, according to McCoy, a revolution in International Heroin, although he and others like EJ Epstein (Agency of Fear) left us unsatisfactorily in the dark as to who came out on top for the rest of the 1970s. Late last year, a freelance Danish journalist named Henrik Kruger published The Great Heroin Coup and largely filled in the blanks. The instrument of the great heroin coup was Nixon’s creation, the DEA; but it was this larger coalescence of right wingers who already dominated poppy growing and stateside sales that considered further Corsican control over the traffic intolerable. Whether it was nationalist Cubans, Chinese or Italian Mafiosi veterans of the late 1940’s with vendettas against Sicilian Communists, they collectively viewed the politics of the Corsicans as unforgivably soft on Communism, especially with Castro. 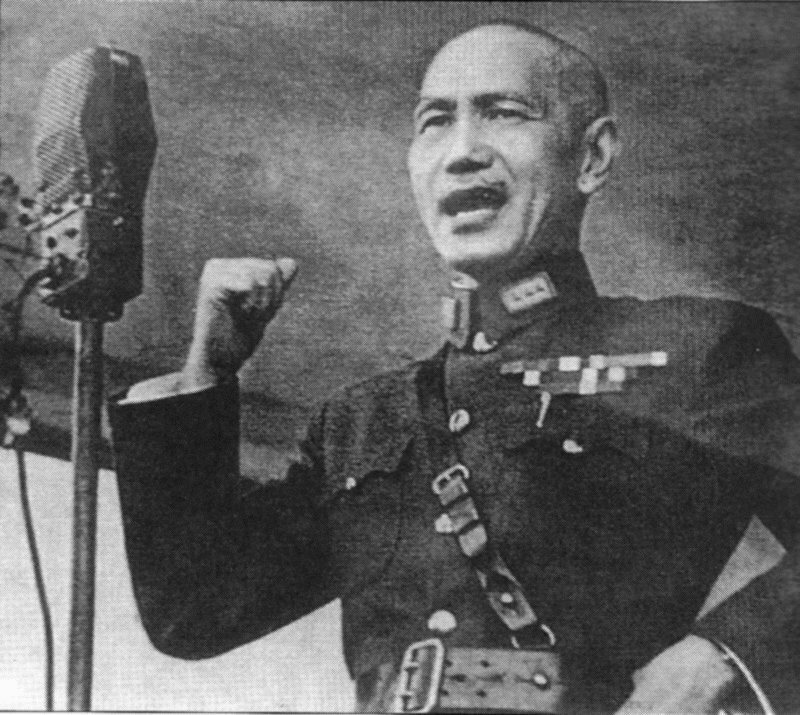 Starting with money from the Chinese Nationalist Party (The Kuomintang) In Taiwan, gleaned from enforcing a heroin “cure” on 20 million Chinese opium addicts before Mao’s takeover, the group formed the World Anti-Communist League (WACL) in 1966 as a counter-force to Castro Tri-Continental Congress on Third World revolutionaries. Later that same year Aginter Press was created in Lisbon as a front for Portuguese and Spanish secret police, the CIA, and the anti-Gaullist French OAS (Organization Armee Secrete). Together, they redoubled efforts to wipe out whole infrastructure of French Intelligence and the Corsican gangsters who ran the heroin trade. For full satisfaction, the World Anti-Communist League, and its subgroups had to wait until DeGaulle was out and Nixon was in. Kruger implied that Pompidou never would have traded off his Corsican capabilities for better relations with the U.S. if he’d known how much it would curtail the capacity of French Espionage to swap guns and drugs for information without it appearing in the budget. The fall of the French Connection was utter and complete by 1973. Kruger’s accomplishment is to have documented its replacement in every operational theater of Europe, Asia, and South America by ex-Right Wingers connected to the World Anti-Communist League. 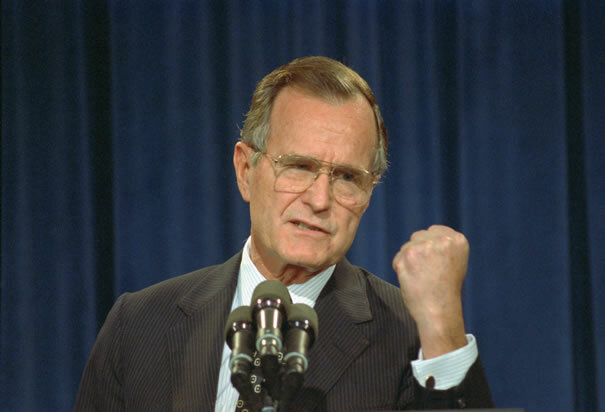 What he omits is the importance of the Iranian SAVAK and the War on Marijuana in diverting heat from Cuban/CIA heroin dealing nexus – operating in areas where the French Connection never operated or in aspects completely lost to European investigators. Far more crucial in his insights, is that the individuals who took over the heroin trade were not just anti-communist but ideologically Right Wing. The inevitable trends in the business of heroin, the ultimate neo-colonial commodity, has been to generate outright police state consciousness. The DEA soldiers of fortune that Nixon left in power, the Cuban smugglers carefully crafting their web of couriers, both had come to see the wisdom of eliminating all political risk of being shut down. But it had to be sanitized. 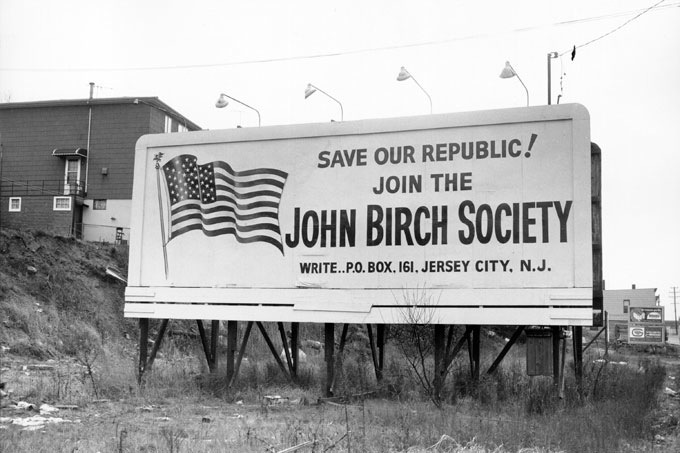 To operate politically, they would need special organizations to mobilize the right wing base. The CIA had been acutely embarrassed by the discovery that good portion of those being arrested in Operation Eagle in 1970 (the last real Justice Department operation against the International Heroin Network) were all Bay of Pigs veterans. Indeed keeping enforcement focused on marijuana from 1978 has provided a magic margin of safety for the smack dealings of Mitch Werbell’s protégés. 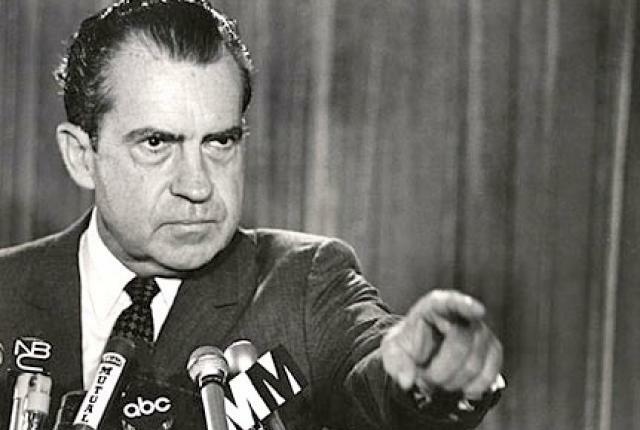 Werbell being the former #3 Narc under Nixon. From the standpoint of building up mass right-wing cadre in this country capable of shifting and directing events, development of the War on Drugs organization solved a number of problems presented by earlier Corsican [Narcostatism]. Compartmentalization – Having to use actual gangsters to battle it out with Leftists (ie. Marseilles in the 1930’s) means a constant threat that exposure of their racketeering will compromise the right-wing leadership among the very middle class they seek to attract. [Narcostatism] requires that political [groups] managing the liquidation of the Pro-Marijuana counterculture be buffered from contact with operating levels [to prevent public disillusionment]. Keeping the Cuban Exile drugs-for-guns network distinct from the War On Drugs decision makers (via ex-CIA and ex-military) means that the Federal agencies, including DEA) can respond to the dominant public pressure group without having to risk political embarrassment. Growth of a right-wing [Pro-Prohibition] cadre gives the right-wing a highly disciplined group of shock troops with basic right wing attitudes already conditioned and reinforced by their ‘pogrom’ against ‘potheads’ and their collaboration with federal agencies like the DEA. These cadres are designed to recruit Klansmen, right-wing brawlers, street punks, criminals and radicals. 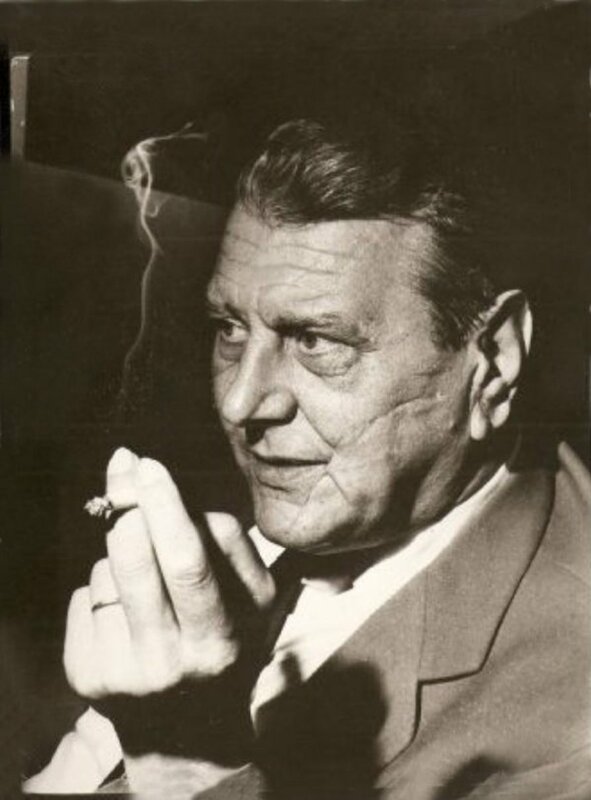 [The Consortium] is the outgrowth of many years of planning in Madrid by the late ex-Nazi Col. Otto Skorzeny, who worked for the CIA in his fifties. It’s membership consists of former SS agents, OAS terrorists, Argentine and Italian right-winger’s, Cuban exiles, French and British intelligence and organized crime, and both current and former CIA agents, especially with experience in Operation 40 and the coups in Guatemala, Brazil and Argentina. Col. Skorzeny, formerly of the Nazi SS, was leader of the Paladin Mercenary Group until his death in 1975. Dr. Gerhard Hartmut von Schubert, formerly of Joseph Goebbel’s propaganda ministry, was Paladin’s operating manager. The Group was headquartered in Albufera, Spain; using import-export officers owned by Skorzeny, Spanish Intelligence under Col. Eduardo Blanco and the CIA as cover. 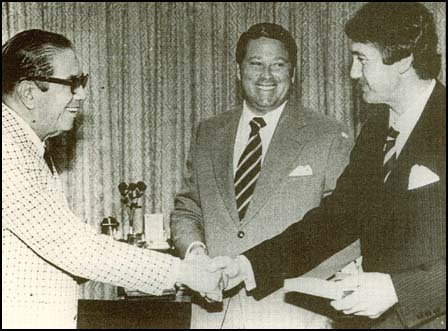 The relationship between Spanish right-wing operatives with US and Spanish intelligence is highlighted by Spain’s purchase of silenced M10 machine pistols from Mitch Werbell in 1975, soon after the same M10 turned up in the hands of Spanish and Italian right-wing terrorists. It was rumored that Skorzeny effectively controlled Spanish intelligence for many years. [The Consortium] was crucial towards fulfilling the dreams of not only Skorzeny, but other Madrid exiles like Jose Lopez Rega, Juan Peron’s right hand, and Prince Justo Valerio Borghese, the Italian ex-Fascist money man who been rescued from execution in Italy by OSS agent James Angleton. They, and other right-wing powers throughout North America, Europe and Latin America, envisioned a new world order built on the drug and arms trade. The U.S. drug policy hardliners, who in the 40 years since, have never been able to shutdown Mob heroin operations, have instead protected their bureaucratic turf by obscuring the central truth about heroin: like a cold virus, it is always present in the body politic. Someone is always trying to bring it in, because it’s so profitable. This is why the history of [heroin] busts are full of police or intelligence agents caught red-handed dealing it themselves. A heroin epidemic occurs when society’s immune-system – enforcement – is weakened or diverted from the heroin virus (by, say, a frivolous witch hunt against “Wets” or marijuana connoisseurs). Unchecked the virus multiplies in the cellular protoplasm (profits) until the growth medium itself is used up or destroyed…or the body politic reacts in time, and manufactures fresh antibodies. People get sick of smack and its effects. 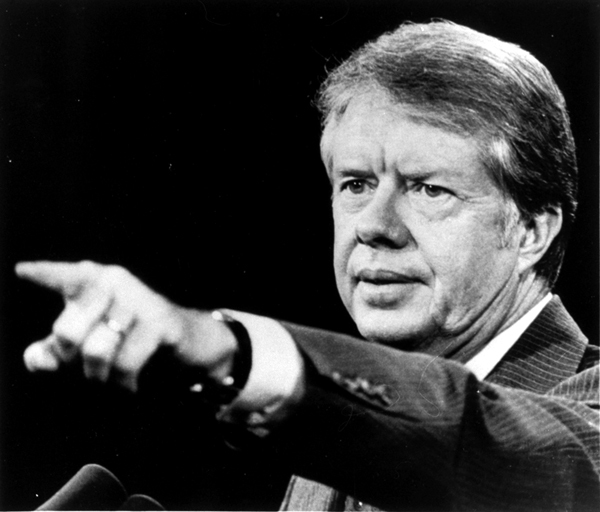 Early in the Carter Administration, a general reassessment seemed to offer possibilities of abandoning [marijuana prohibition] and producing an even more rational treatment of heroin based on the British model. Presidential Drug Advisor Dr. Peter Bourne felt cocaine could be controlled by making it “too expensive for the Middle Class”. 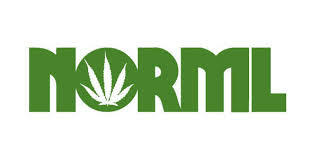 But by December of 1977, the conference of the National Organization for the Reform of Marijuana Laws (NORML) – even before the loss of influence by Dr. Bourne and the NORML liberals – it became clear that a hardline Washington consensus was shaping up against smoking in general. Tough-talking HEW Secretary Califano decided that further marijuana liberalization was inconsistent with efforts to tighten up tobacco regulation, and the way was opened for Peter Bensinger and the DEA hardliners to crack down on Weed. ‘Bournegate’ in 1978 ended the liberals cozy arrangement with the centrist ‘drug rehab professionals’ (hired by the government to get kids off of marijuana and on to Thorazine) had the unforeseen result of strengthening right wing elements that NORML erroneously dismissed as ‘lunatic fringe’ even as they shared with Bourne the coke that lost him his job. The ‘War on Drugs’ front organization, soon to be launched by the US Labor Party with cooperation from Black Muslim groups, was blessed by a singular international development which was to make them partners with US Drug Enforcement for reasons of state. 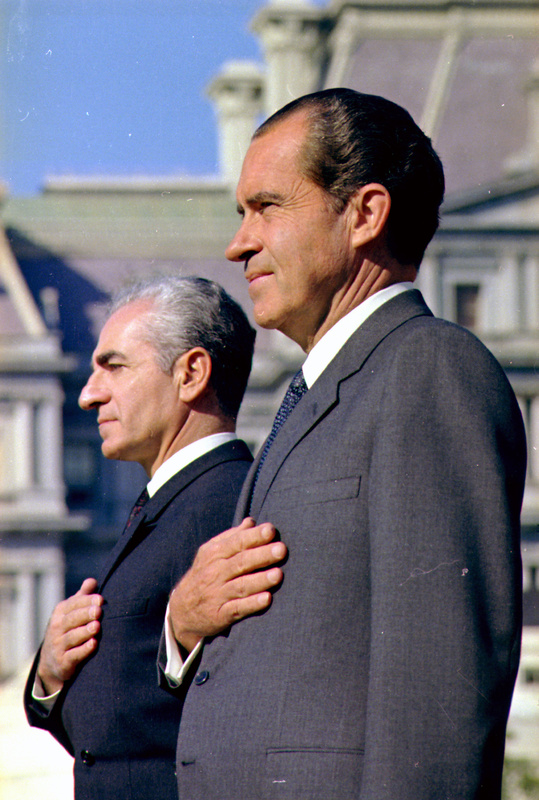 The overthrow of the Shah of Iran in January of 1979, besides affecting oil supplies, completely disrupted business as usual in heroin. As authority disintegrated in Iran, the one guarantee against turbulence for the peasants was to plant some poppies. During the waning months of 1978, while the Shah teetered, another better-heeled class frantically converted their wealth into easily portable opiates. In the U.S., where no less than the New York Post had described the Shah’s sister, Princess Ashraf, as the ‘Dragon Lady’ of doge. She ran a large network outside of Iran of her secret police, the SAVAK, who were already in place to peddle millions of dollars’ worth of smack necessary to reinstate the Peacock Throne. Cheap, pure stuff flooded New York, overdose death’s skyrocketed. Marijuana was out, coke was passe. The New Wave was infatuated in Soho Salons, lines of pure Persian replaced lines of Peruvian flake. Meanwhile, unregenerate U.S. ruling class interests of the Kissinger/Rockefellar stripe moved to confer legitimacy to an anti-marijuana hysteria deliberately designed to divert attention from SAVAK’s fund raising efforts. In June of 1979, facilities at NYU were made available to “prestigious medical conferences” on “new findings about the health hazards of marijuana”. The cream of anti-marijuana pseudoscience gathered with DEA sponsorship to hear reports on half-baked experiments and research, much of it 10 years old and previously discredited. Figures released by HEW show that for the first time, marijuana use is down slightly among high school students; news reports about the “health hazards of marijuana” were cited as the reason by students who decided to quit. But alas for HEW, use of cocaine, was up among the same students, perhaps in sympathy with the more liberal views on the health hazards of white powders established under Carter.